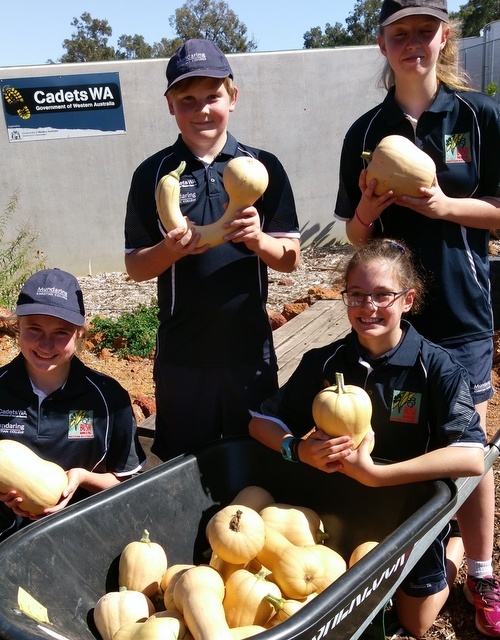 Year Seven Bush Ranger students completed an Autumn Harvest last week. Look at the bumper crop of organic Butternut pumpkins they picked! There was also a large harvest of leeks. These vegetables will be used by Food Technology students to make soups and other delicious dishes. How fortunate are our children learning these valuable life skills? A big thank you to our passionate Horticulture and Bush Ranger Teacher, Mrs Liz Johns.